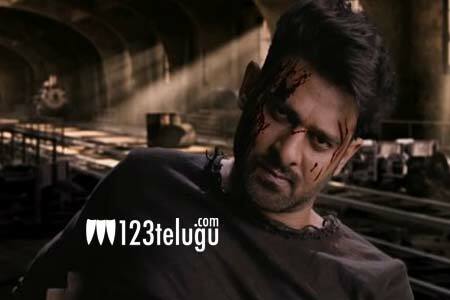 All eyes are on Young Rebel Star Prabhas’ ongoing futuristic action adventurous thriller, Saaho. The film is currently being shot in the UAE. More than 150 crores are being spent on this highly-anticipated biggie, which will release in Tamil and Hindi along with the Telugu version. Nationally acclaimed technicians and Hollywood stunt choreographers have been roped in to bring a grand look Saaho. Sujeeth is helming this movie and Shraddha Kapoor plays the female lead in it. UV Creations is bankrolling the project.